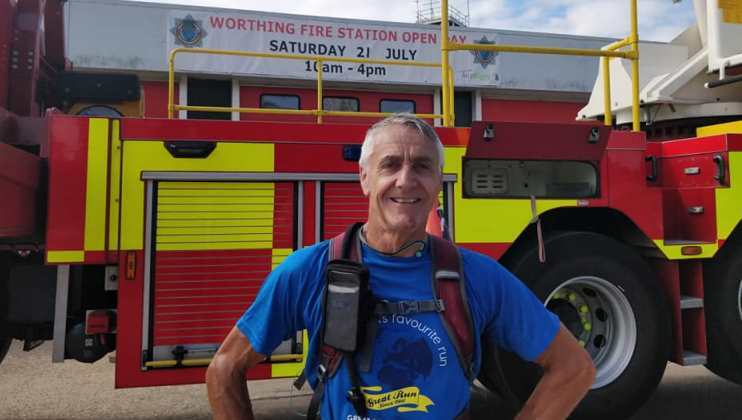 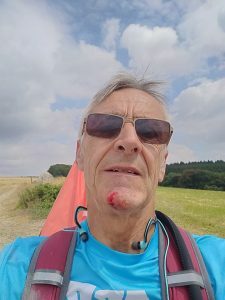 Colin, 61, a self-employed mobile mechanic from Winchester has completed his 75 miles over three days, beginning at Winchester Fire Station and finishing in Brighton. 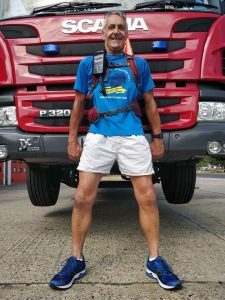 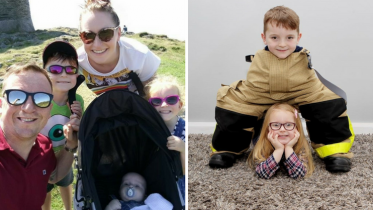 Colin has no affiliation to the fire and rescue service and became aware of the #My75Miles challenge after responding to a call asking for people to be involved in the Charity’s promotional video. 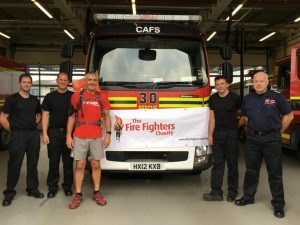 Petersfield – Littlehampton, where Colin was welcomed by the team at our Marine Court centre and rested for the night.